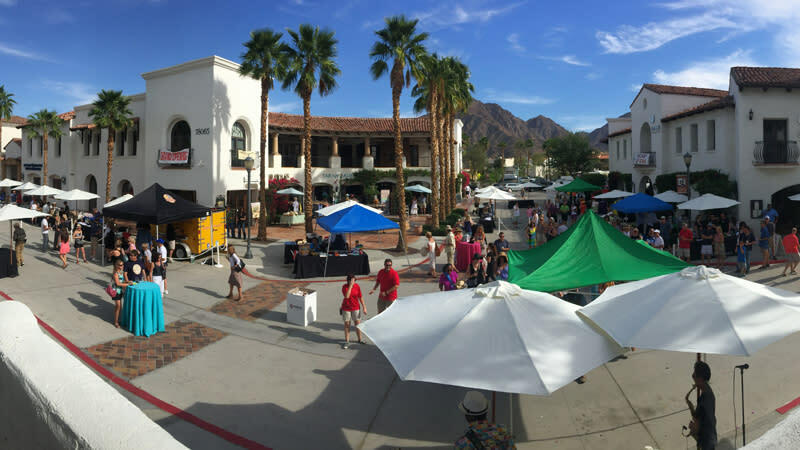 What sets Old Town apart from shopping centers is its ability to offer a special experience - it's the only shopping and dining destination where you can truly slip away and spend the day. You'll feel part of the community at Old Town. 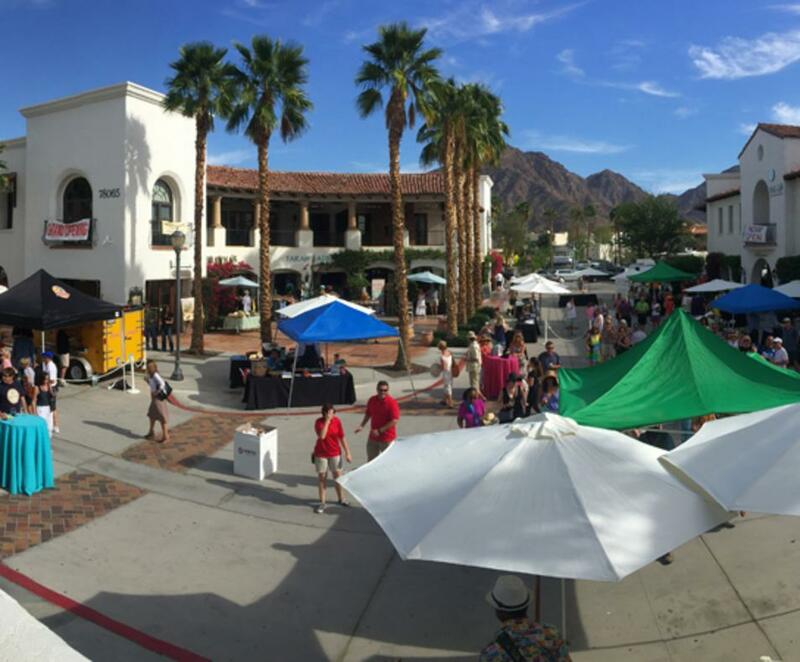 La Quinta's historic village area is like the cozy shopping districts of Europe.